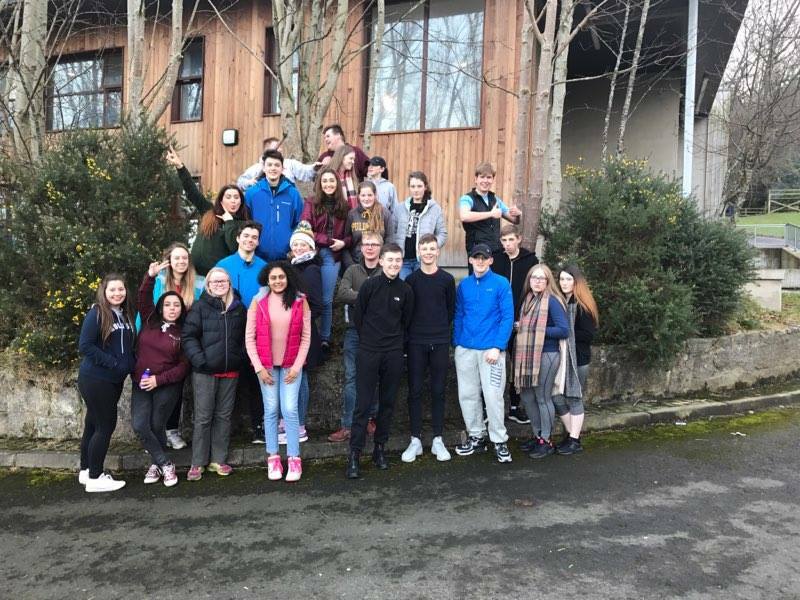 EBGC Apprentices and VTeam members went to Northern Ireland to partake in an exchange program along side Northern Ireland and Republic Ireland the exchange took place in Northern Ireland. The Causeway Exchange Programme had been developed as a means of helping to strengthen and improve relationships between young people on the islands of Britain and Ireland. It was designed to contribute to the development of strategies aimed at diminishing misunderstandings. We wanted to focus on bridging cultural differences between participants and to overcome perceived stereotypes, prejudices and misunderstanding that may separate and divide young people from different cultural backgrounds across these islands.